Eyes are the most magnificent part of a human face. 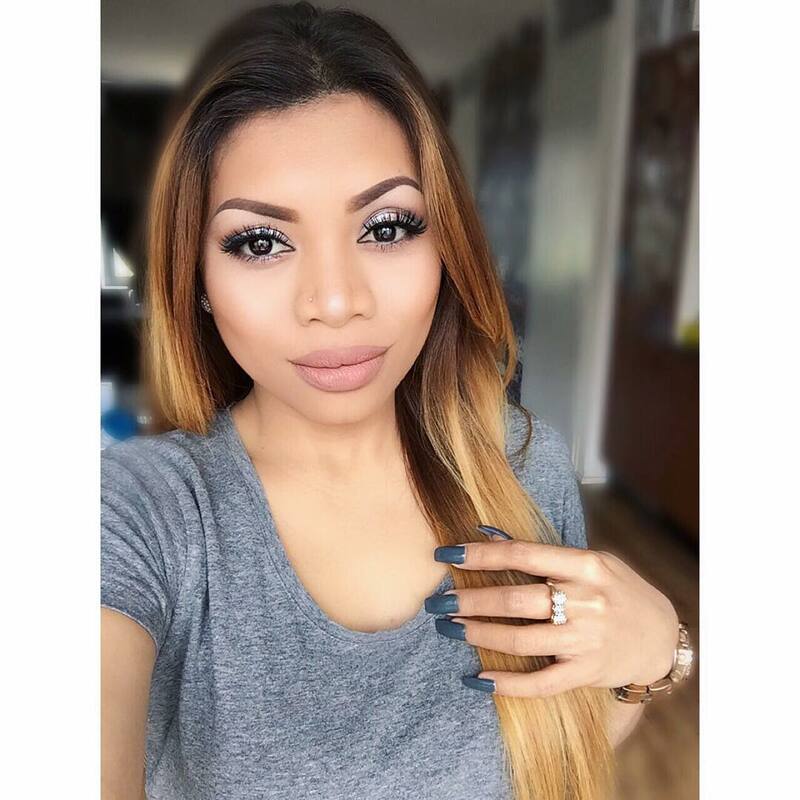 Eye makeup is the most prominent way to look gorgeous. Silver eye makeup starts by applying the primer at the eye area. And then apply a layer of foundation. This tiny process keeps the eye makeup intact for a long duration. 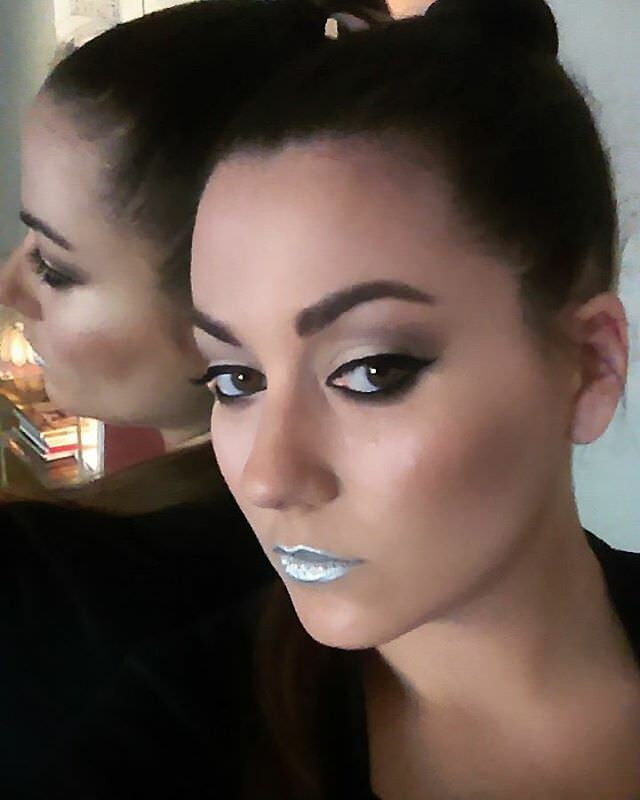 Give a slight shine and apply light silver base. 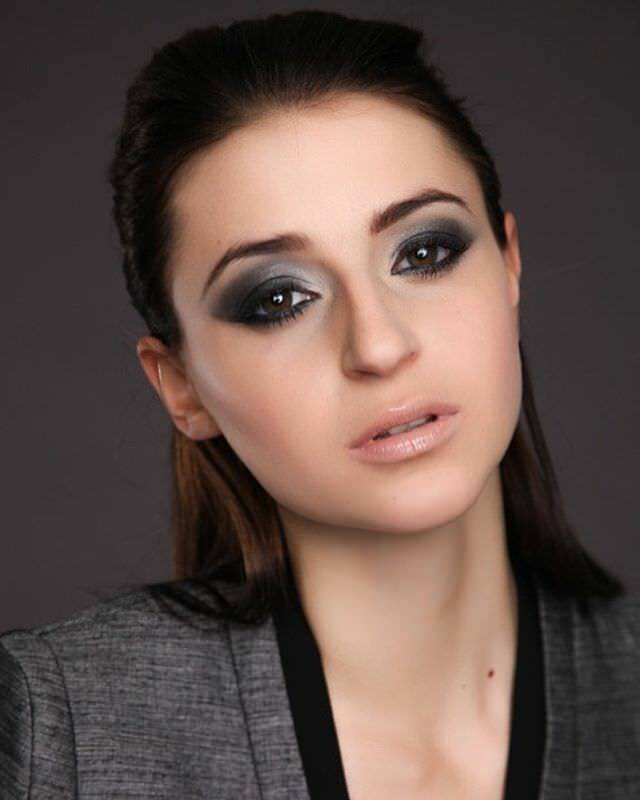 Pick the black eyeshadow and gently coat it near the lash line. Now, it’s time to apply high shine silver eyeshadow. 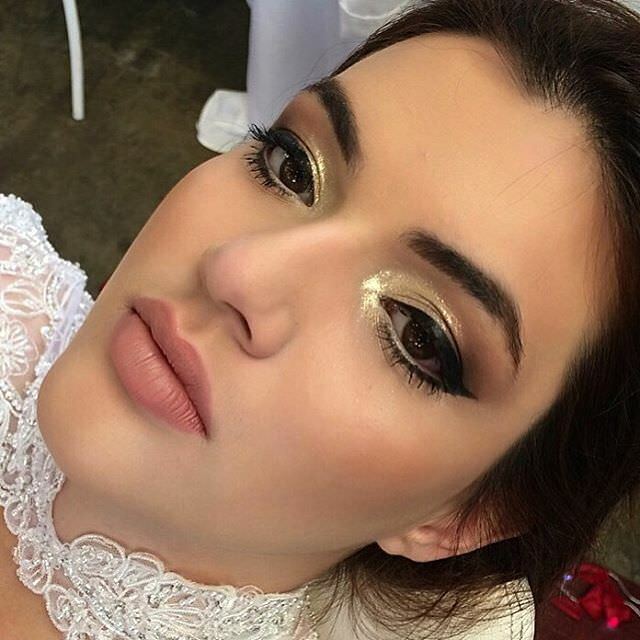 To pop up the look, apply white eyeshadow. To define the thickness of your eyes, use a black liquid. Now, you are all set to make your friends get jealous. 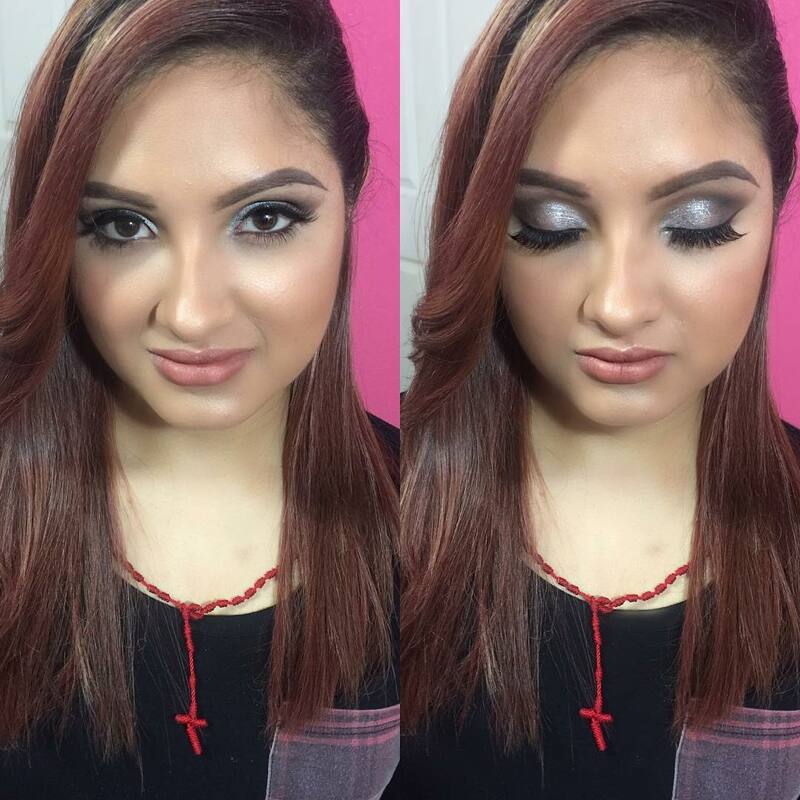 Not everyone likes to go simple with the eyes, and for that section silver eye makeup stand to be the best choice. 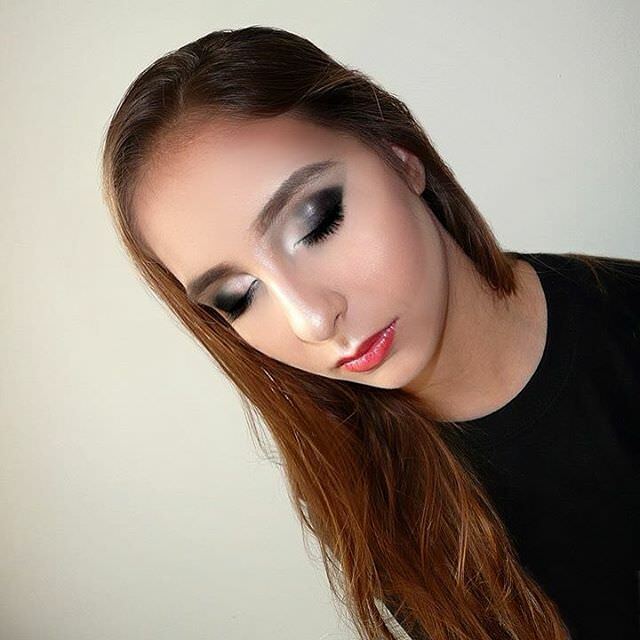 A beautiful simple silver makeup is perfect to have fun at night. 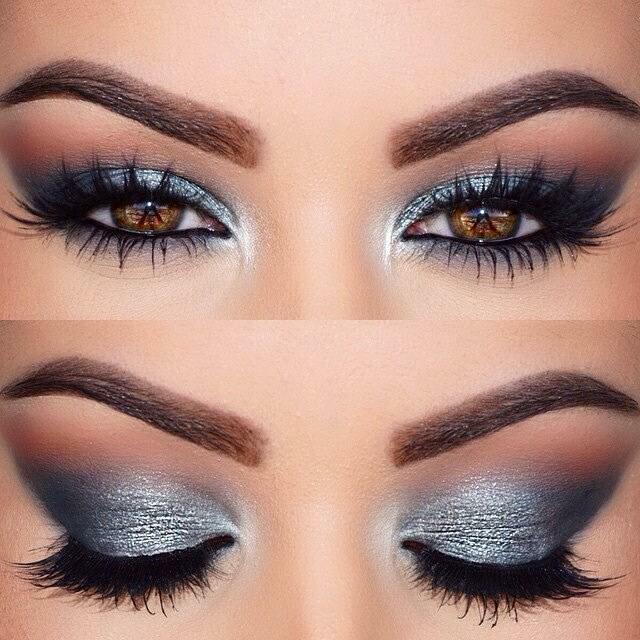 Silver makeup with smoky effect adds charm to your eyes. For extra detailing, you can add some contrast color. Awesome eyes always deserve something extra. 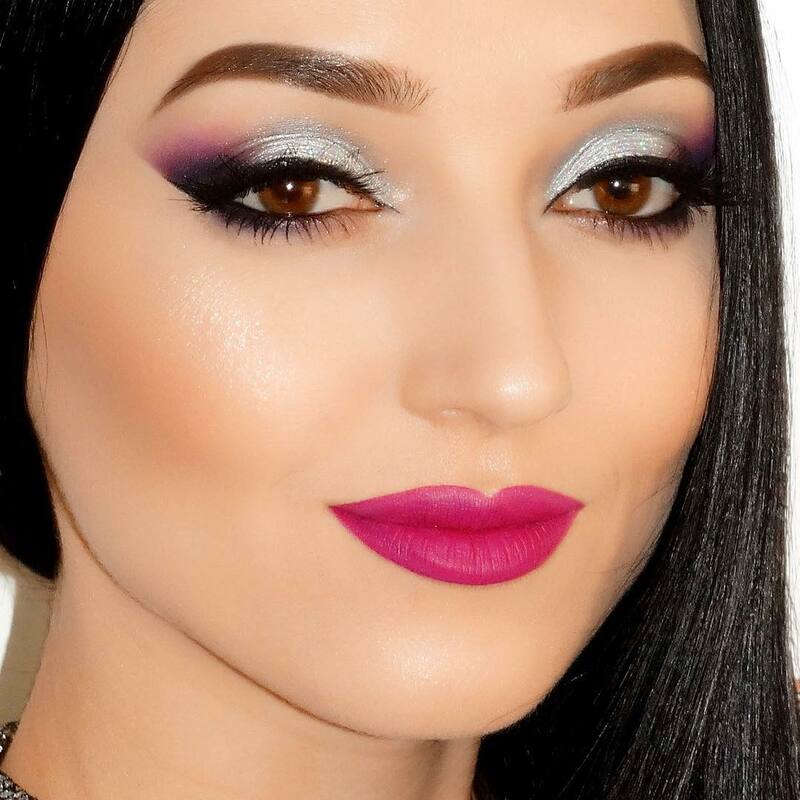 Mix up red, purple and silver shades and gently apply silver coat towards the eyelid and darker coat for purple and red on the opposite side. Apply smudge free eyeliner for a perfect look. Crazy for glitters? Choose this style. 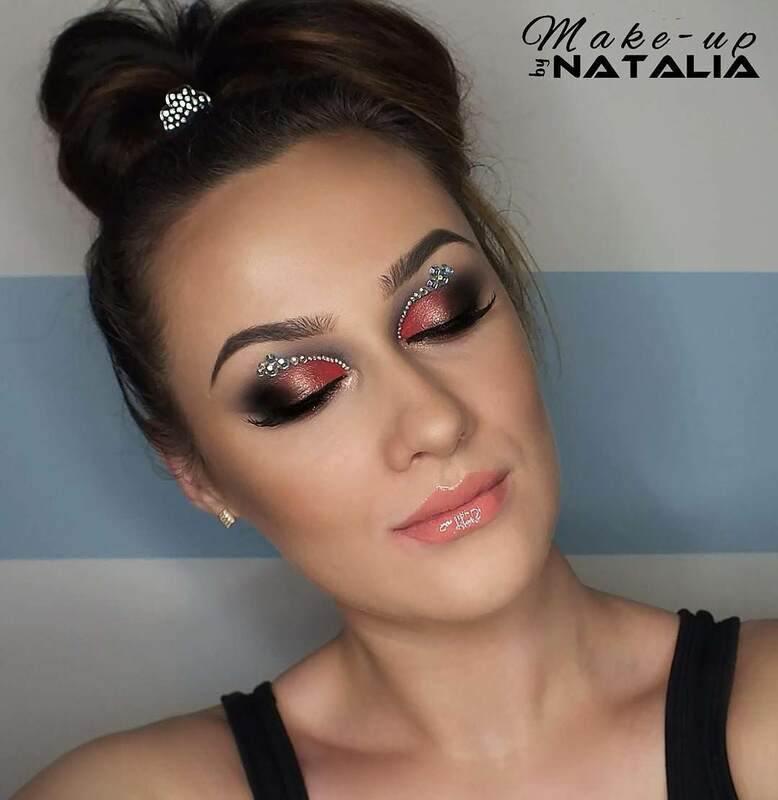 All you need to do is to follow the basic process and simply apply the heavy glittered silver eye shadow all over the eyes. 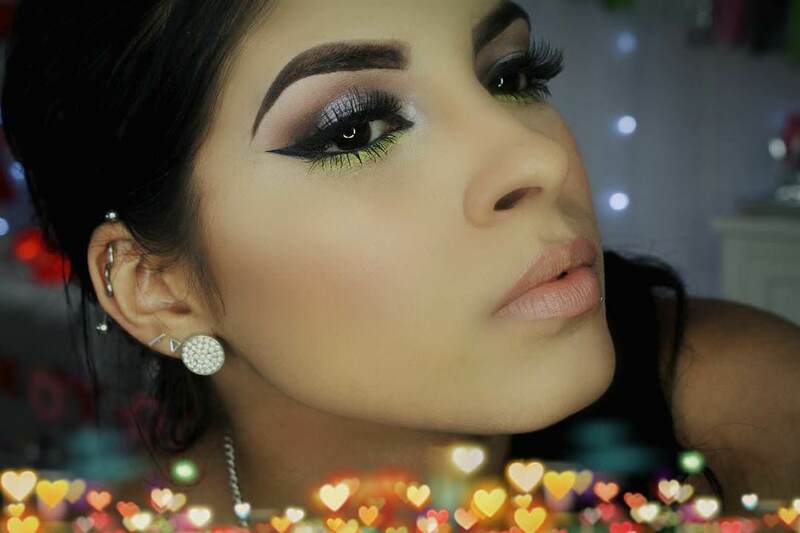 Fill the corner of eyes with the same effect and simply get ready for dramatic prom. Brown eyes look more appealing with silver makeup. 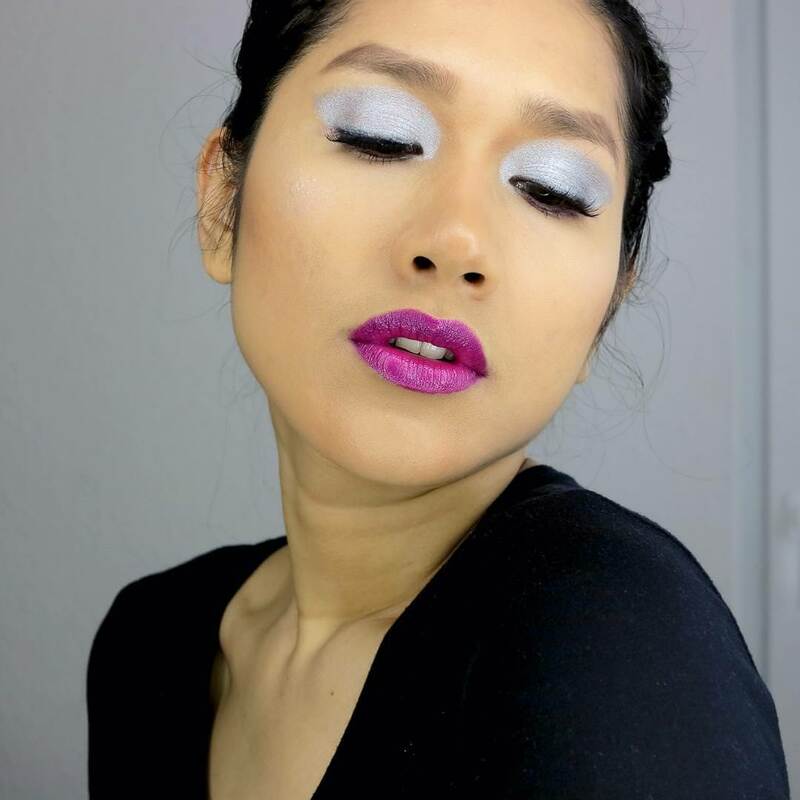 For the sparkly silver-white eyes, you need to put a coat of glittery silver eye shadow after preparing the base. It appears simple, ethereal, and good to wear on any occasion. Long lasting, smudge proof silver make up for closed keeps you ahead among your peers. For closed eyes, makeup should be little darker and brighter. Clad complete white make up with this style. 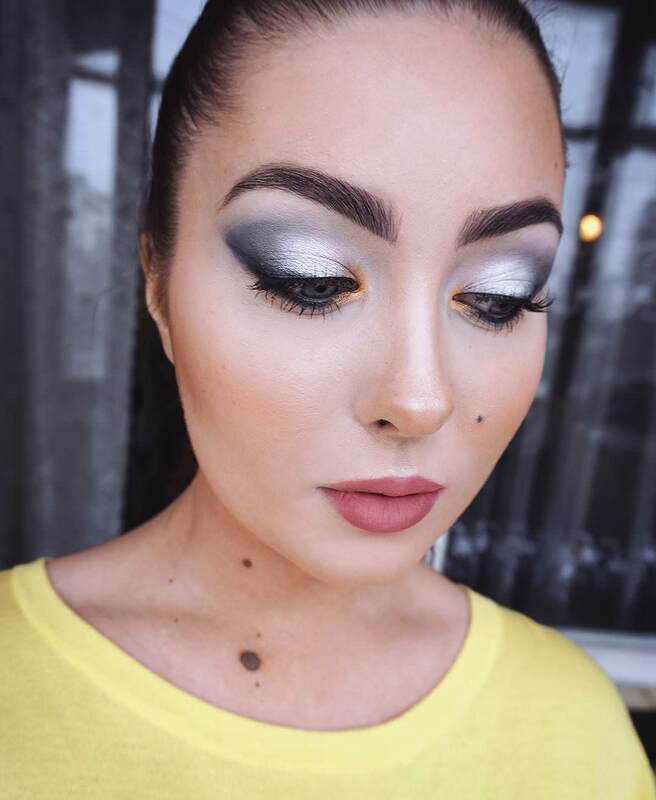 Silver eyes and the matching lips perfectly suit with your silver outfit. This look is little glittery. 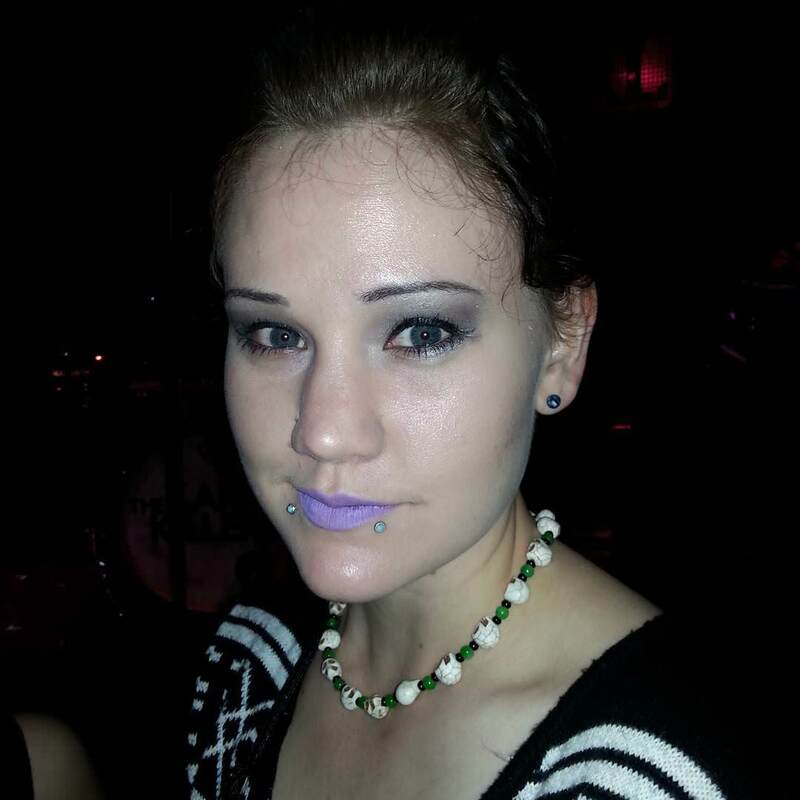 To get fabulous eyes, Gothic smoky makeup is perfect. It makes your eyes appear well defined. For finishing touch, spread some glitter over the eyes. Not everyone is blessed with Barbie’s blue eyes, but the one who is, look extraordinary with silver eye makeup. 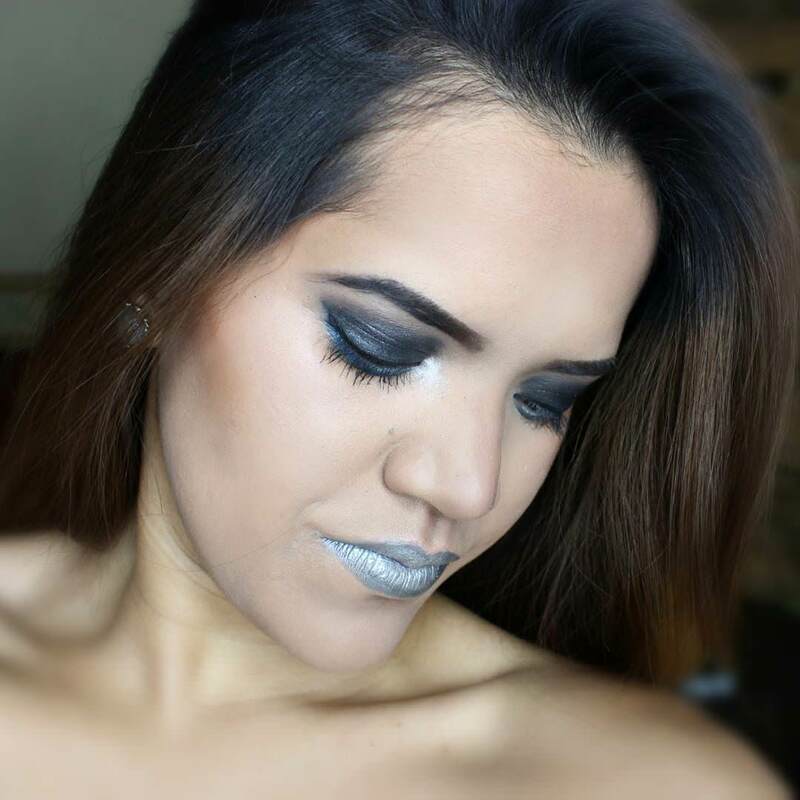 Turn your blue eyes into soap opera with silver makeup. 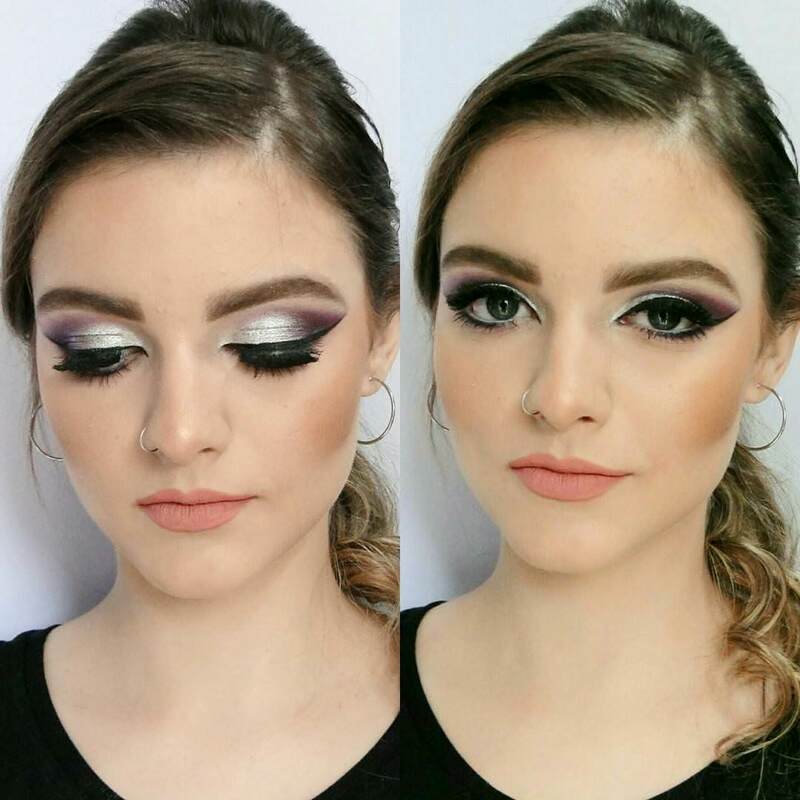 Better to use metallic silver eye shadow to glisten the eyes. 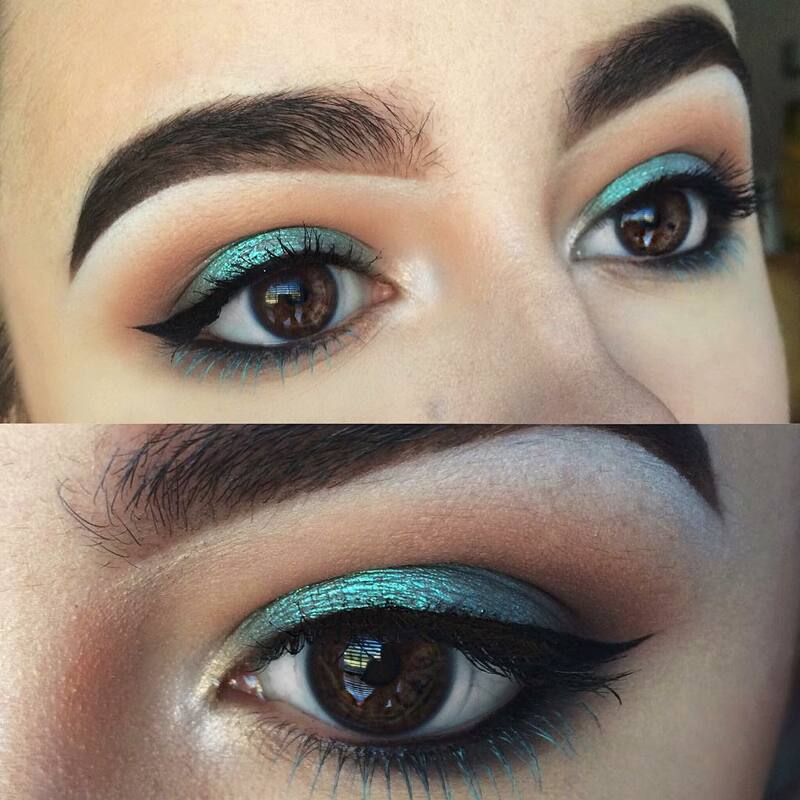 No need to apply heavy makeup on your beautiful blue eyes. This makeup idea is little tricky. It leaves a darker, glittered effect on your eyes. 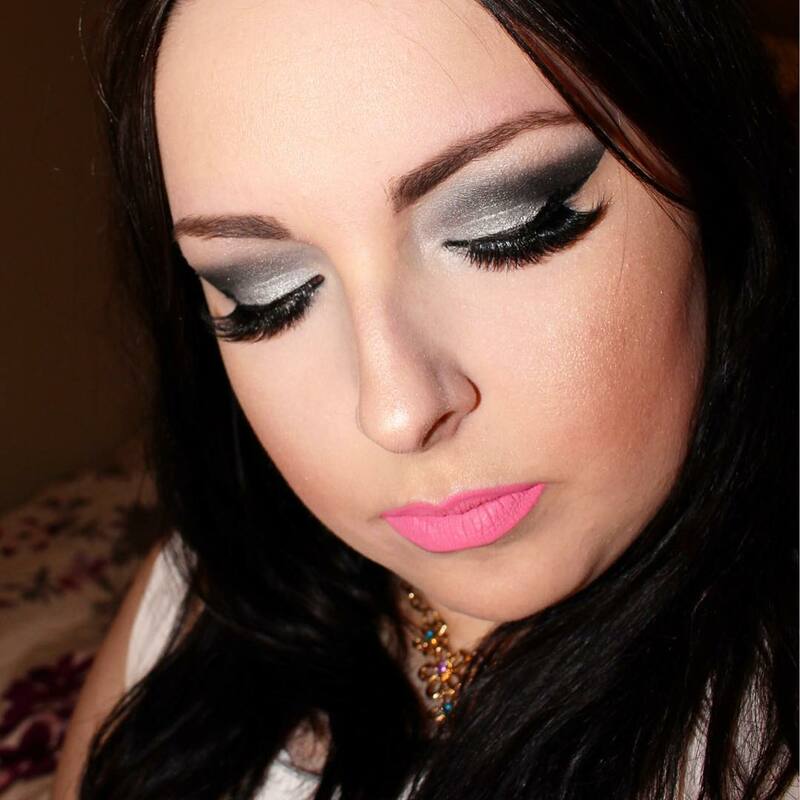 Use gray shade after applying basic eye makeup and then simply apply the double coat of glittery silver eye shadow. The appearance is little different from the rest. 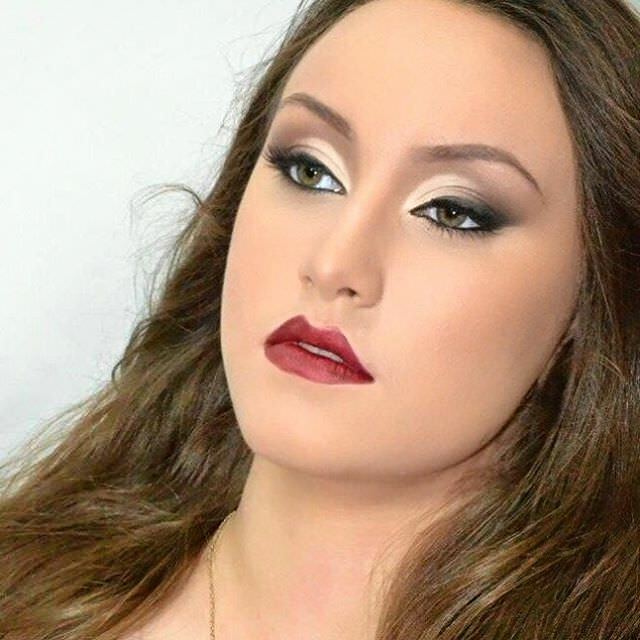 The makeup serves a lighter and dramatic look. Apply one coat of black eye shadow and other of glittered silver. This looks astonishing beautiful on every girl. 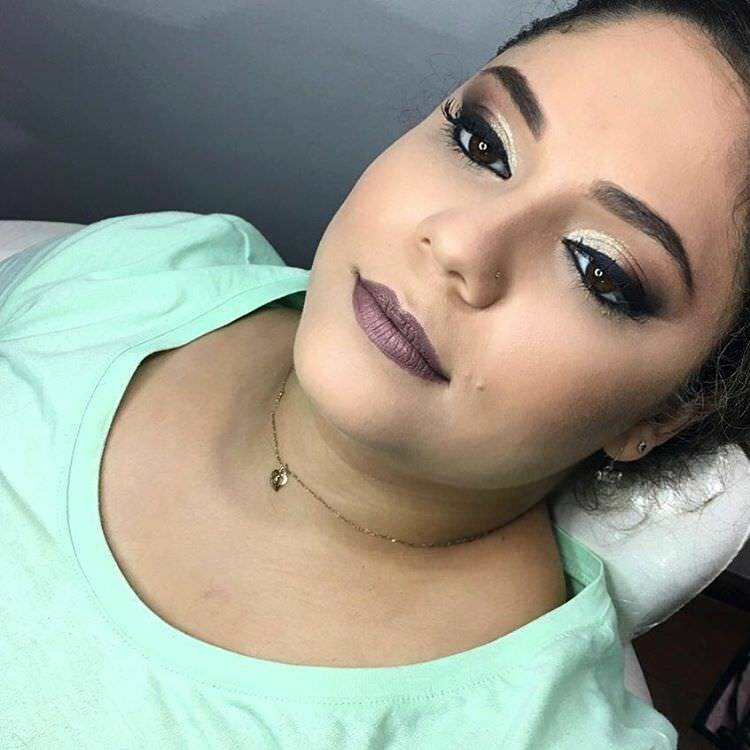 Simple silver eye makeup shows the simplicity and softness of your nature and with the glittered one, you look really very dramatic. Choose the type of message you want to convey and simply go with that.